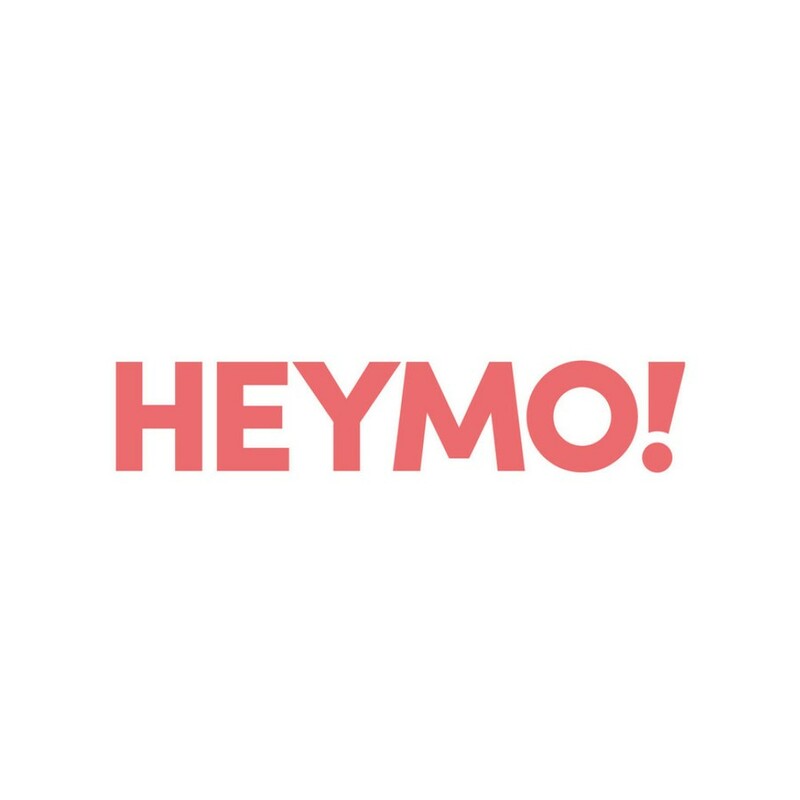 Now as we have your attention, we want to present our partners to you. 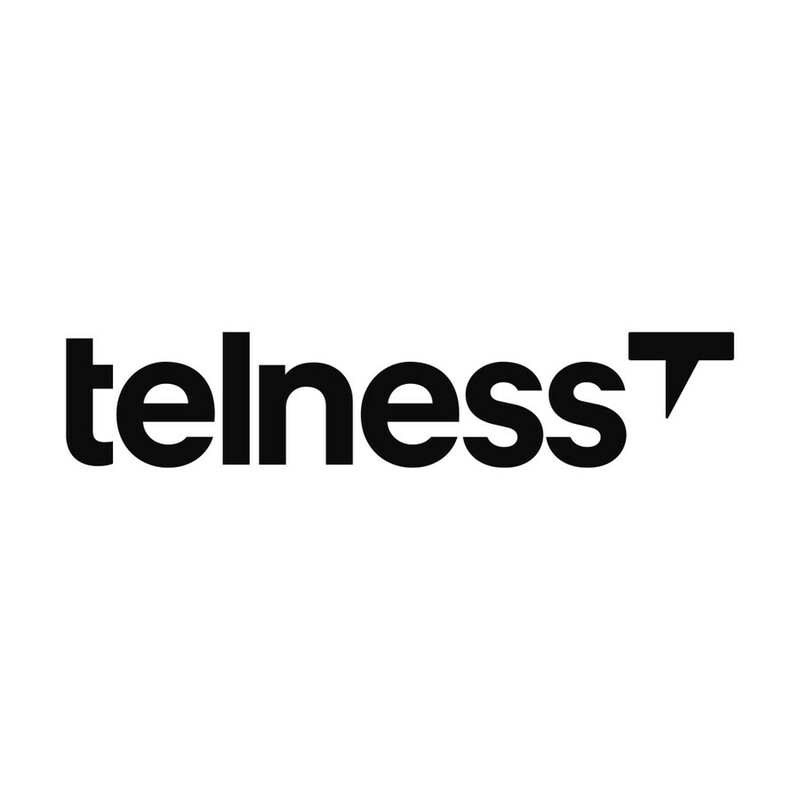 All these brilliant companies support your entrepreneurial journey with discounts, freebies, free mentoring hours and much more. Curious? 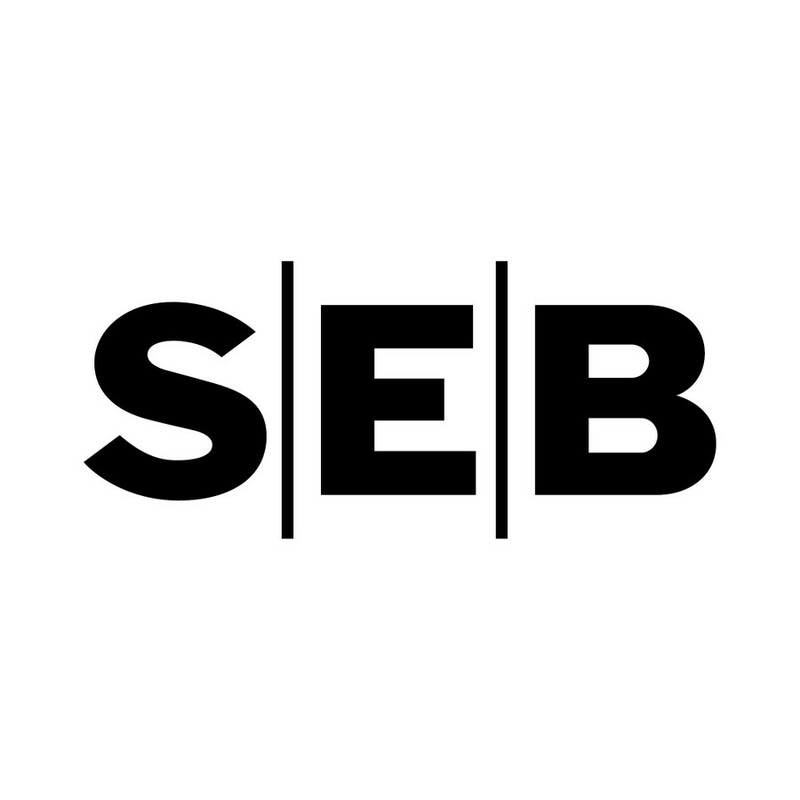 Get SEB's business account package for free during the first year. contact us. 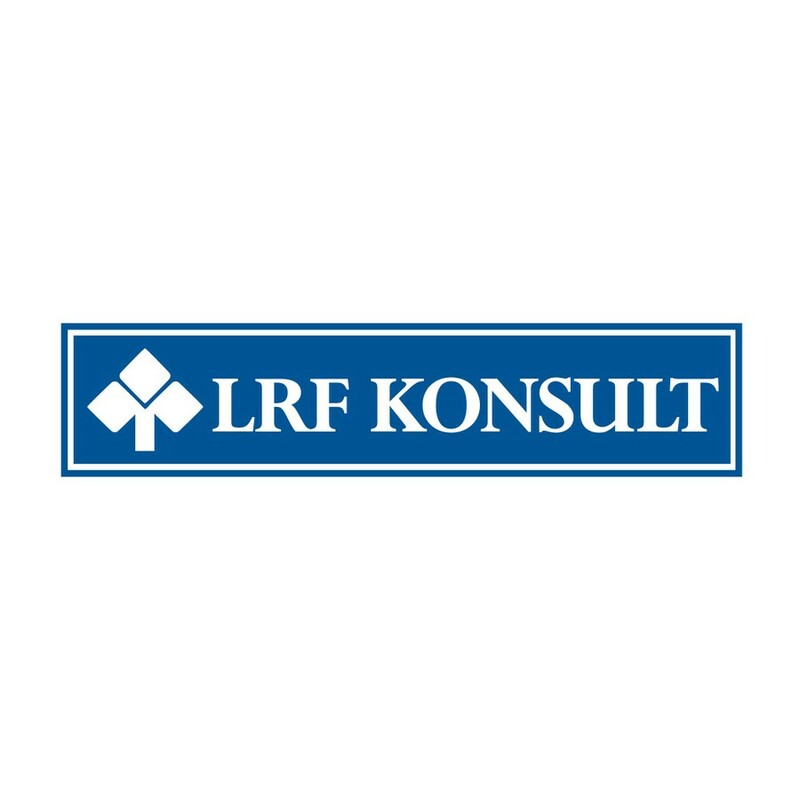 LRF Konsult offers you one hour free consulting meeting regarding bookkeeping. 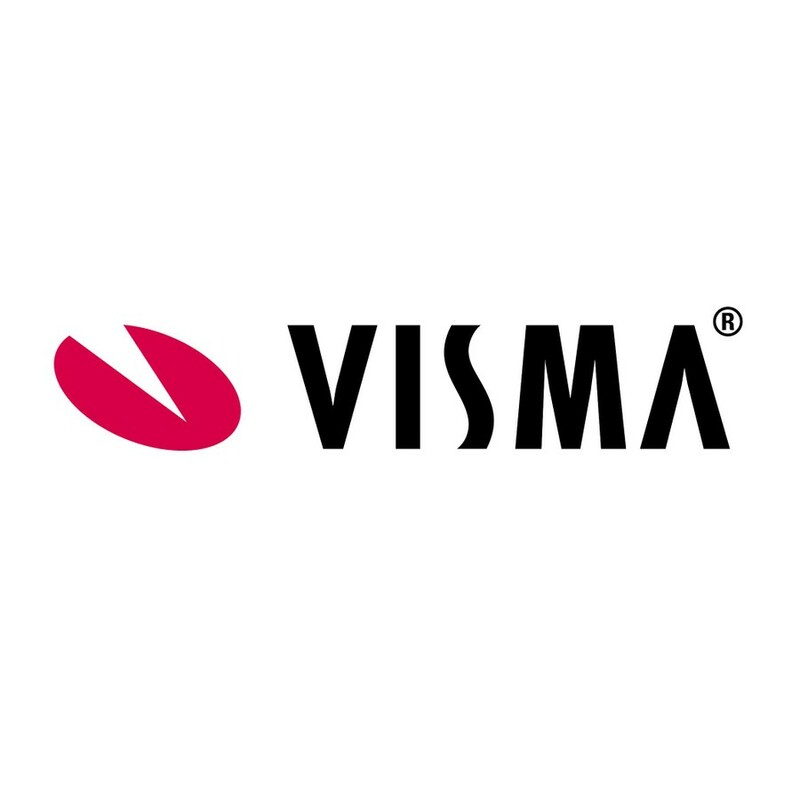 Visma offers you the first year of their bookkeeping program for free. 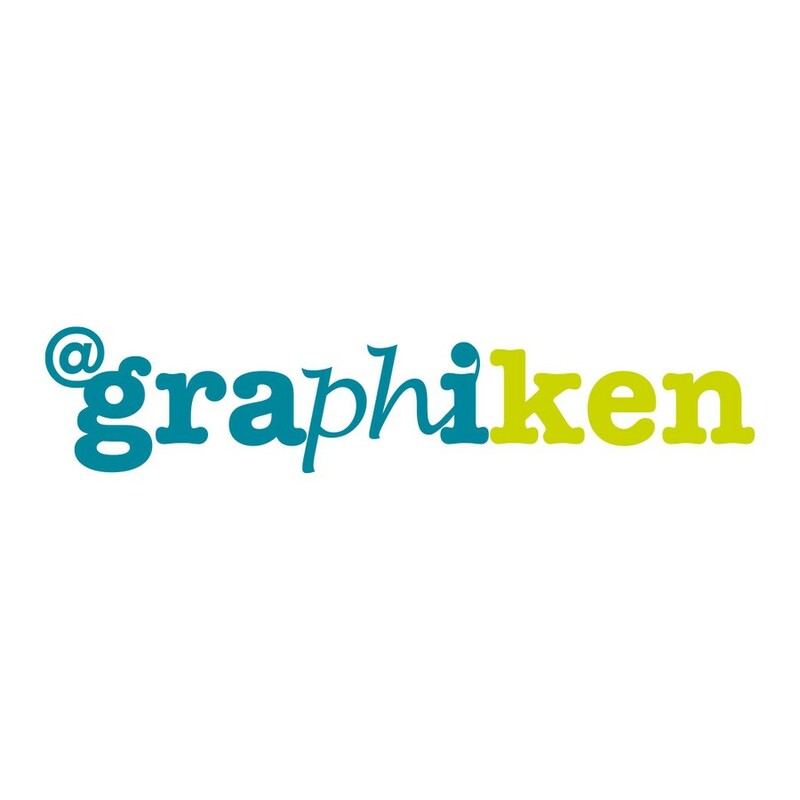 As an entrepreneur you get 200 business cards for free Graphiken. 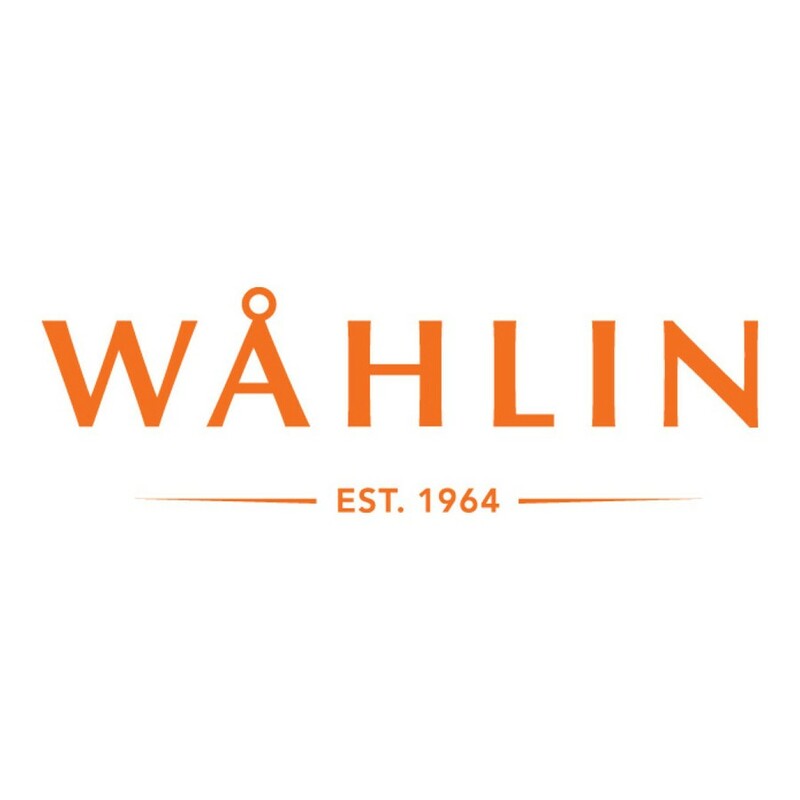 Wåhlins offers you a one hour free consulting regarding legal advice. 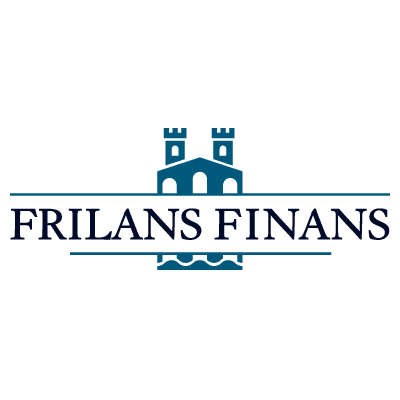 © Copyright 2018 drivhusetmalmo.se - All rights reserved.